Rapid data growth and an increased demand for private and hybrid cloud storage are driving object storage technology to the mainstream. Enterprises and applications are utilizing object storage for scalable, cost-effective on-premises cloud storage solution. 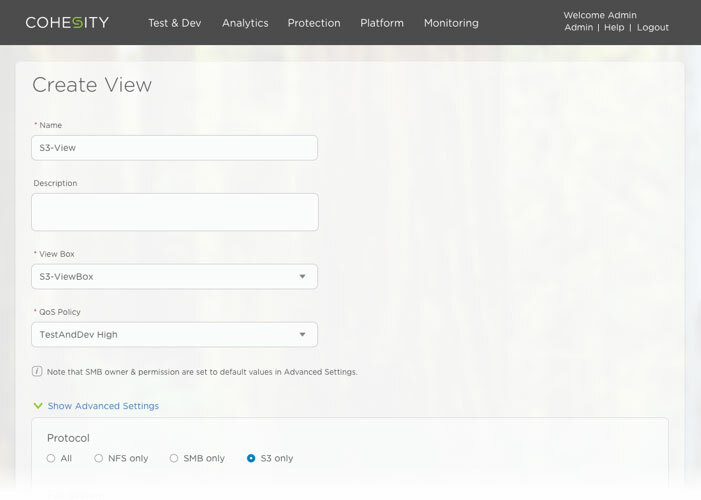 Cohesity DataPlatform 4.0 provides an S3-compatible storage platform (in addition to NFS and SMB) as a scalable, secure and cost-effective hybrid cloud storage solution. This provides enterprise-class support for S3 applications. 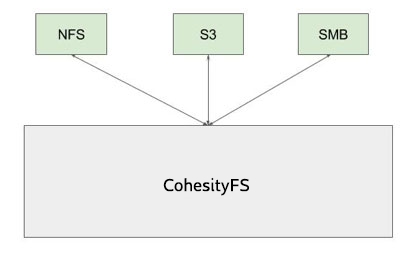 Cohesity S3 is built on top of CohesityFS technology and thus is just another protocol by which applications can interact with the Cohesity distributed and scale-out filesystem. Bucket and Object level ACLs. Copy of objects from one bucket to another. Global deduplication: Support of deduplication of data across protocols – NFS/SMB/S3. Once the data hits the CohesityFS, it is deduped against all the data stored in the cluster. Erase Encoding (EC): EC support added in Cohesity DataPlatform 4.0 automatically can be leveraged for the Object store. Multi-protocol access: Ability to write data using one protocol and read using another one. This is allows legacy data written using NFS/SMB to be now accessed using cloud applications that use S3. Even better, user can clone a NFS/SMB read-write view to a S3 read-write bucket and vice-versa!! Cloning: Instant writeable snapshot copies can be instantiated for creation, testing and development of Object datasets. Policy-based backup protection: Integrated data protection software and SnapTree technology is available to allow simplified data protection of Objects with fully-hydrated snapshots. 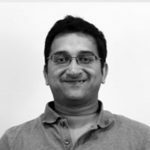 Write Once Read Many (WORM): Enables long-term retention of data that have compliance controls mandating a policy that objects cannot be modified during the lock time.